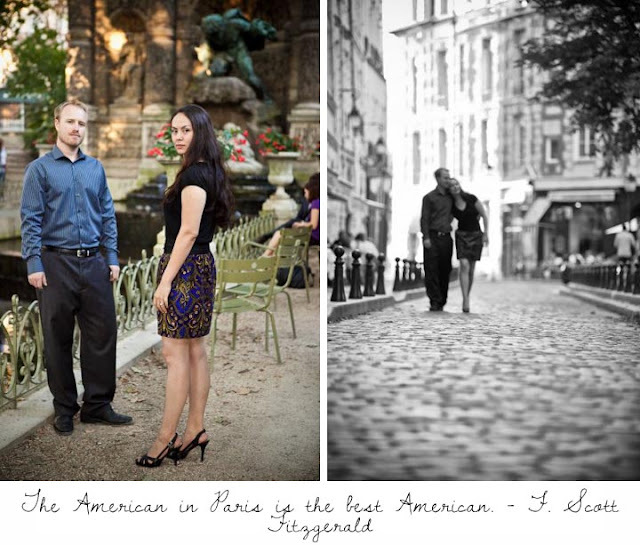 The Short and the Sweet of It: An American Couple in Paris. Short & Sweet blog works with third-party affiliates and advertising companies to serve advertisers. These companies may use aggregated information (not including your name, address, email, or telephone number) about your visits to this website in order to provide advertisements about products and services that may be of interest specifically to you. 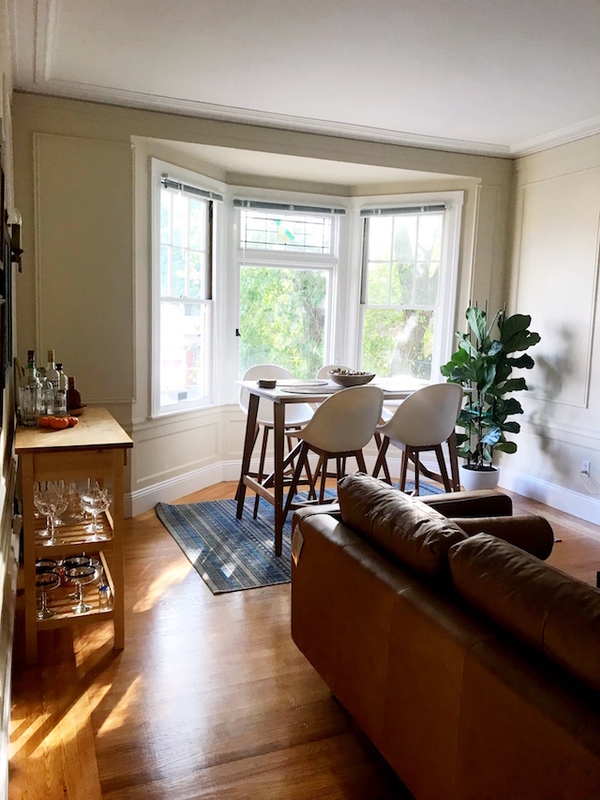 If you'd like more information about this practice and to know your choices about not having this information used by these companies, click here. In some cases, advertisers have agreed to pay me a commission if a purchase is made after a reader clicks on the link. Additionally, I will sometimes share affiliate links of retailers I personally support via Facebook or Twitter. You are under no obligation to click through when shopping online, but if you do it will be supporting Short & Sweet Blog as well. From time to time, I also feature sponsored posts for which I either receive a product for review or monetary compensation. These will always be labeled as “sponsored.” All opinions expressed here are my own. As I feel passionately about remaining true and reliable to my readers, it should be noted that all of the products that I feature are ones I either have or would buy myself. Unless otherwise specified, all content and photographs were created by Short & Sweet Blog. I always credit other images that I use to their proper source, but if you are the owner of one of the photos or graphics I have used and would like to see it taken down, please contact me and I will remove it promptly. Feel free to re-post any photos taken or graphics created by me, but please link back to the original post and give credit where credit is due. I appreciate your understanding! 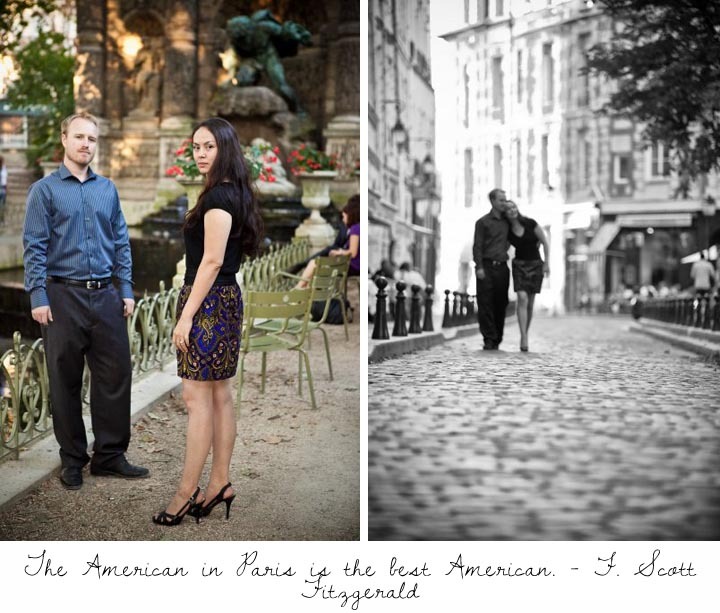 An American Couple in Paris. In 2009 my sweet friends Scott and Rema went to Paris. And got married. Actually what they did was one day they got dressed up. They hired a photographer. They walked all over the city. And said their vows to each other in the Jardin du Luxembourg. By themselves. Isn't that the most romantic thing ever? When they came home they officially tied the knot at the courthouse in San Diego, but they celebrate their anniversary on the date of their Parisian wedding. An official document is important, but then again it's hard to compete with an evening in Paris alongside the love of your life. Here is their amazing photographer. And here. Such a romantic idea. Absolutely gorgeous! oh my gosh i absolutely LOVE this. These images are magical, what a beautiful idea! My husband and I are planning our trip to Paris next spring and I cannot wait. such an amazing couple and amazing thing to do! what a lovely way to get married! so awesome! That's adorable! This idea is becoming increasingly more appealing to me. So romantic!!! Love the idea of them just saying their vows to each other in the Jardin du Luxenbourg and then return home and tie the knot officially. Pure awesomeness. Hey- I know that couple! I love that couple! 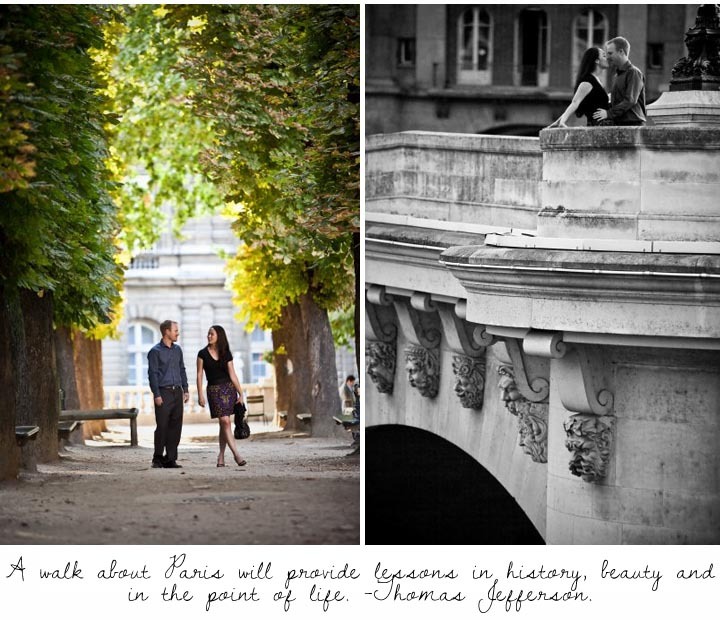 And I love their romantic Paris tale... so sweet! That is super romantic and reminds me of the time my boyfriend and I were in Paris together. I'll never forget it..I feel like every couple should go to Paris at least once! If I wasn't already married I would steal that idea! This is just amazing. I...gah. I love this. Seeing these photos make me want to go back to Paris so badly! I haven't been back in 8 years... It should be a sin! Gorgeous couple! Omg thats romantic. Im in awe. How beautiful! That's what I call a very special memory.